Companies need high-quality, productive candidates and fast. 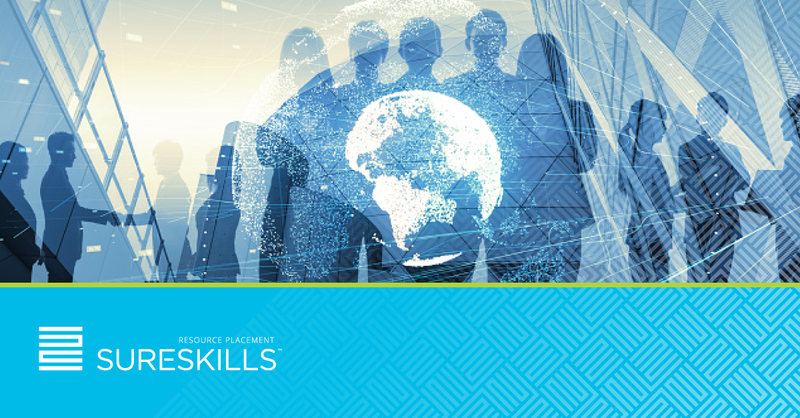 To understand IT contracting market trends more deeply, SureSkills Resourcing surveyed 74 medium and large organisations and corporates with operations in Ireland about their needs. More than 85% of organisations use an external agency for handling contract recruitment, but our survey suggests there are strong levels of dissatisfaction with their experience. Irish companies want to source IT contractors fast, to provide those on-site staffers with external technical support, and to deliver ongoing training to those candidates. The contract recruitment market is very active: 90% of Irish businesses currently use IT contractors. In almost 15% of cases, companies have more than 100 contractors on their books. Some 28% of organisations employ between 11 and 50 contractors. This upward trend looks set to continue. Our survey found 88% of companies plan to take on more contract hires, and more than a quarter will hire more than 10 contractors within the next six months. Just 12% or organisations have no short-term hiring plans. 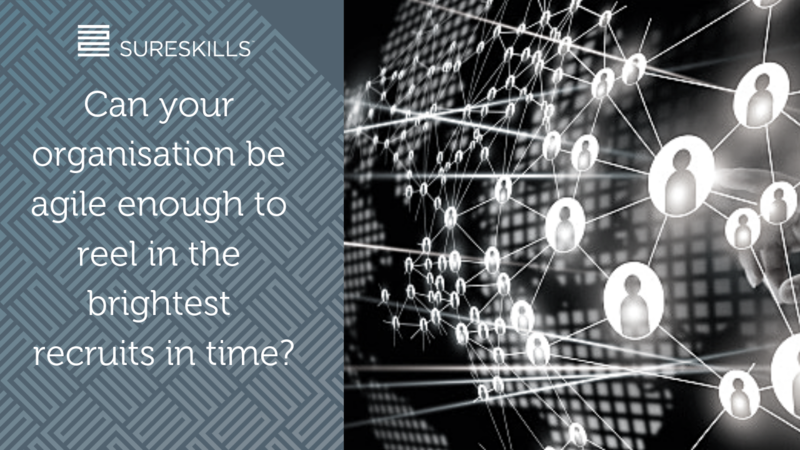 Interestingly, a large majority of respondents said that they would value contractors having access to technical support as well as being upskilled by a third party. This is where we believe SureSkills can make a difference in the resourcing market. That is because we can call on a long-standing history in IT services and consultancy that dates back more than 20 years. This means we have experts on call to provide technical support to the candidates we place. Businesses that work with us are ensured that their contract staff remain productive even during a technically challenging project. We want our candidates to be tomorrow ready and as a Training & Certification business, SureSkills will give each of our contractors credits redeemable against our technical courses for each month that they work for us. We want to truly partner with our candidates along their career journey. We can also apply our technical knowledge during the qualification and selection process, allowing us to pre-screen candidates and select ones with the closest match to the client’s needs. 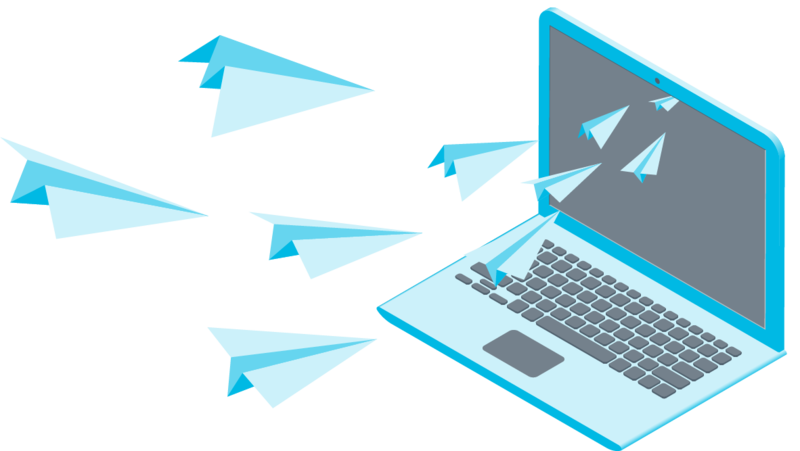 Our experience allows us to evaluate generic skills such as network engineer and project manager through to more niche roles like .Net developer. We have many of these types of staffers in our own business, so we know what attributes mark out a strong candidate. 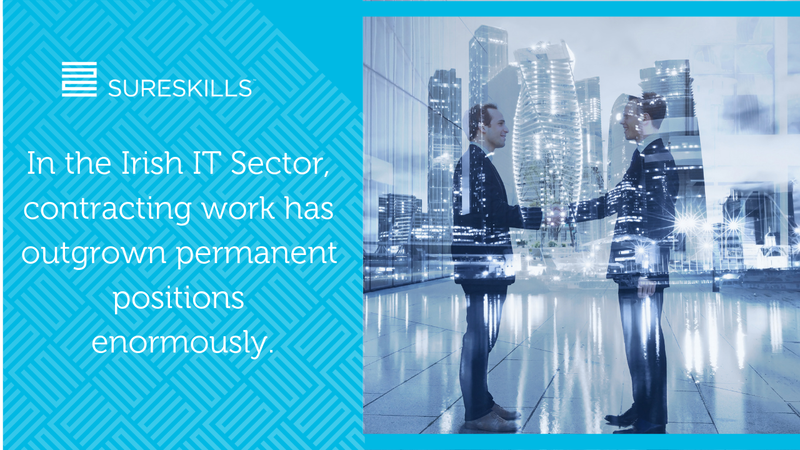 SureSkills’ technology heritage enables us to find people who are a good fit for technical roles because in many cases, we already have full time employees who are on site with various clients. Those staffers can assess company culture and feed this intelligence back to us and to candidates. It ensures a close match between company and contractor, which maximises the productive time during a project. The recruitment market is as competitive as it has ever been, while companies’ needs are clear: they want high-quality, productive candidates and fast. Choosing the right resourcing partner who can deliver on these demands and more will be critical to ensuring the success of an organisation’s people and its projects. If you wish to know more about Resource Placement, contact Simon Roche who is head of IT contracting in SureSkills. Alternatively, you can check out current vacancies we have posted up on our website.